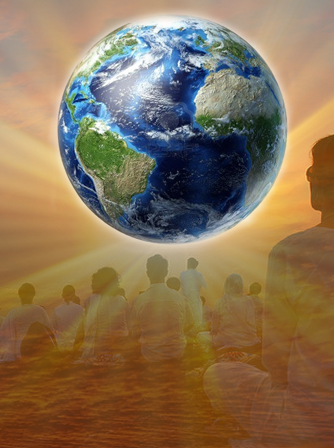 An opportunity to join more than half a million people in over 100 countries who come together to give the gift of good wishes and positive thoughts to the world. Whether or not you know how to meditate, you are invited to join us on the third Sunday of each month at 6:30 pm and spend 60 minutes of your time radiating peace, love and care to our world. Music and meditation commentaries are played to enhance the experience and guide your thoughts.